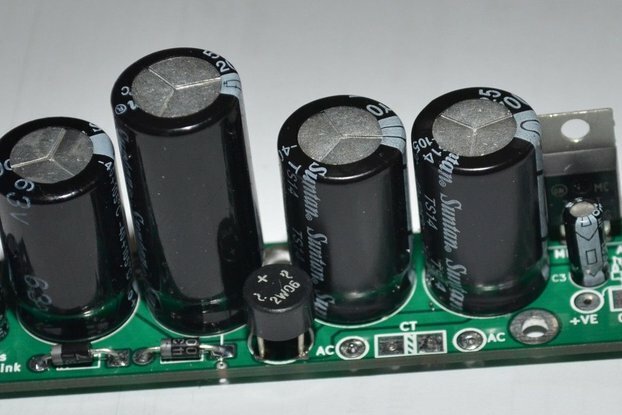 This is a power supply designed as a replacement for the Soundcraft CPS 150 (which is no longer available) but it can be used for many other applications as well. 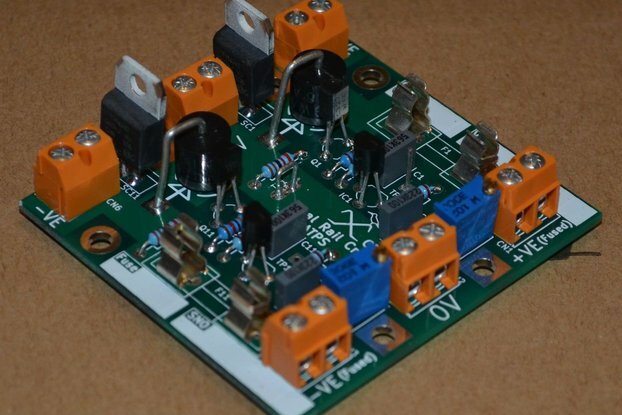 This power supply will deliver +/- 17V at 1.5 Amps (although this can be varied), 48V at up to 1/2 an amp and also has room for another positive regulator to provide a 12V lamp supply, although this can be fitted with a 7805 instead for a lower current 5 V supply. 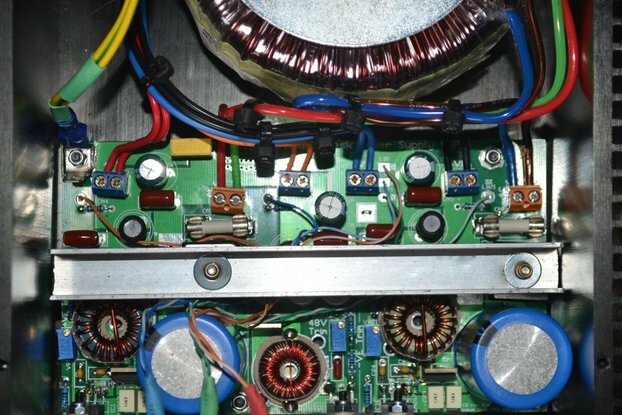 It uses a voltage multiplier to generate the 48V supply so can use readily available power Transformers with either dual 16-18V windings or centre tapped 32-36V windings. 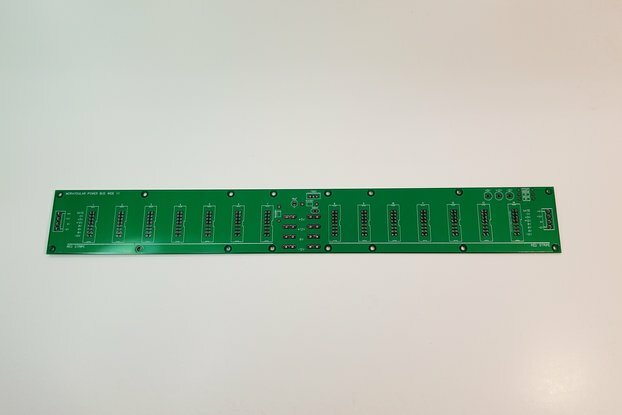 PCB is of exceptional quality. Supporting documentation is highly detailed and well written providing excellent information.